Pro-Pest raccoon lure is 100% food grade containing the aromatic scent of tree ripened fruit. 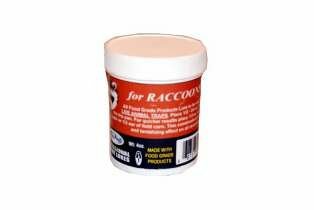 Use to lure raccoons into live animal traps. Effective year round. How about the Raccoon Lure MSDS sheet?